Maine Living Room Furniture Store - Maine Furniture Store - Tuffy Bear Discount Furniture located In Glenburn, Maine. Only 5 minutes from Bangor! A good night’s sleep is one of the most important pieces to living a healthy life. 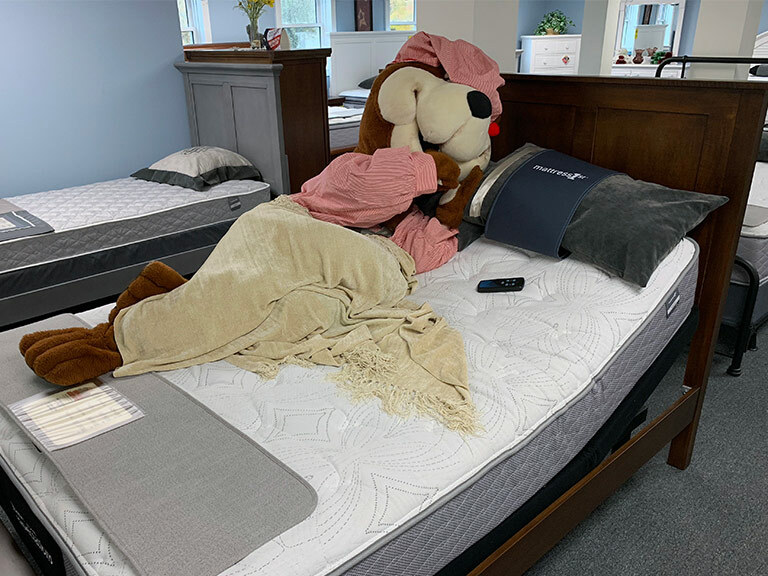 At Tuffy Bear Discount Furniture we have a mattress for every kind of sleeper and our staff is ready to explain the differences in latex, memory foam and innerspring mattresses so you can find your good night’s sleep! You’ll find a large selection of motion bases including the Stearns & Foster Ease base that lifts at the head and foot. 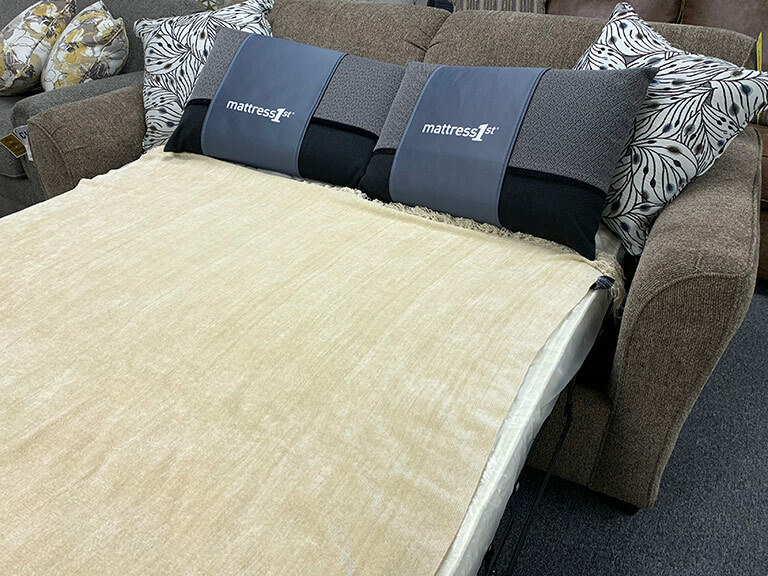 If you’re looking for more options you’ll love the Stearns & Foster Relexion ®7 base offering full-body massage, head and foot lift and virtually unlimited ergonomic positions. 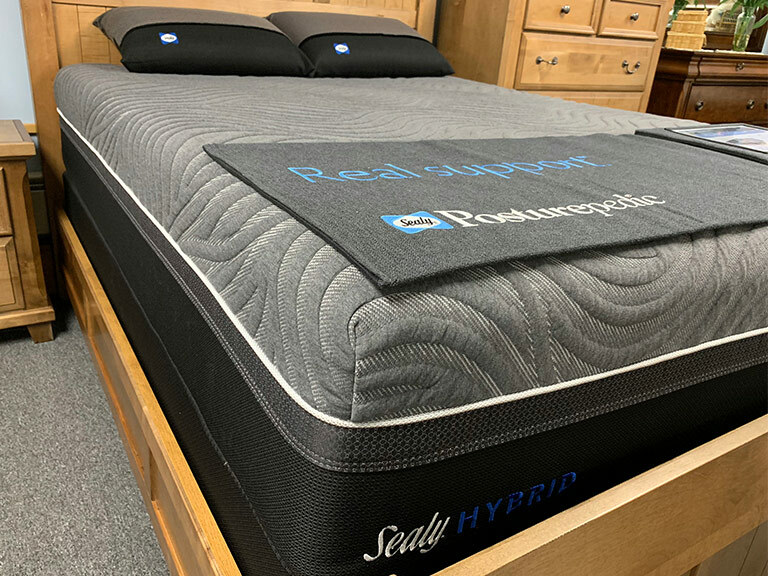 Our mattress department is stocked with quality mattresses from the leading manufacturers, proudly made in the USA. At Tuffy Bear Discount Furniture you get quality and comfort all at bear bottom prices.